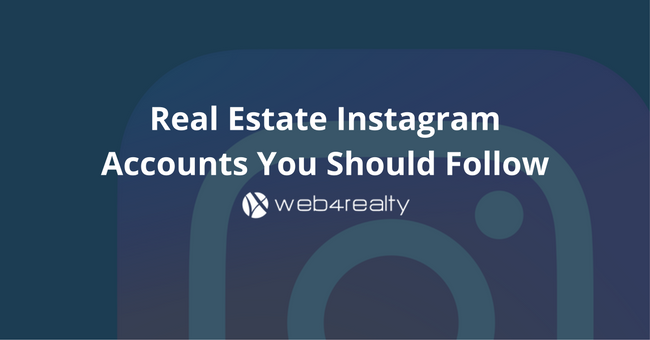 Arguably, the most important aspect of your real estate website is its ability to display available property listings for your leads and clients to browse. If your site doesn’t have that functionality, your potential clients will seek out another agent to represent them in their home search. Luckily, depending on the needs of your business and which associations you belong to, there are a few listing services to choose from. 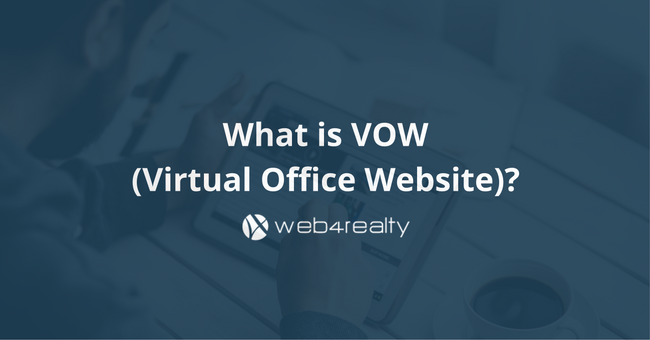 We’ll focus on VOW Listings (Virtual Office Website) here. Read below to learn what it is and the benefits it offers real estate professionals. What exactly is VOW and how can you use it to grow your business? 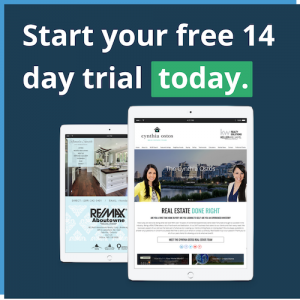 VOW is a data-sharing service for brokerages that gives the consumer (your leads) password-protected access to available property listings through your website. The listing service is beneficial to both brokers and clients in that a professional relationship must be established before access to the listings is granted. Plus, all TREB listings are available on VOW, a huge benefit to Toronto-area agents. 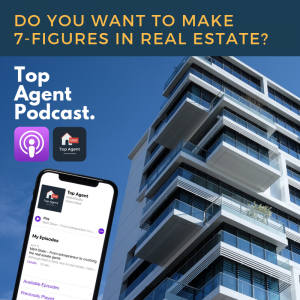 Since the VOW gives a potential client access to every listing (even inactive or pending ones), they can expand their knowledge around a particular market, and you’ve established a new contact to begin nurturing. It’s a win for both parties! Related Post: What is IDX? Made Simple. 1) A stronger broker-client relationship. The housing data offered by VOWs is comprehensive. Actively using one communicates to your clients that you’re knowledgeable and an expert in your field, which means you’re a professional to be trusted. 2) A greater understanding of client browsing activity and priorities. 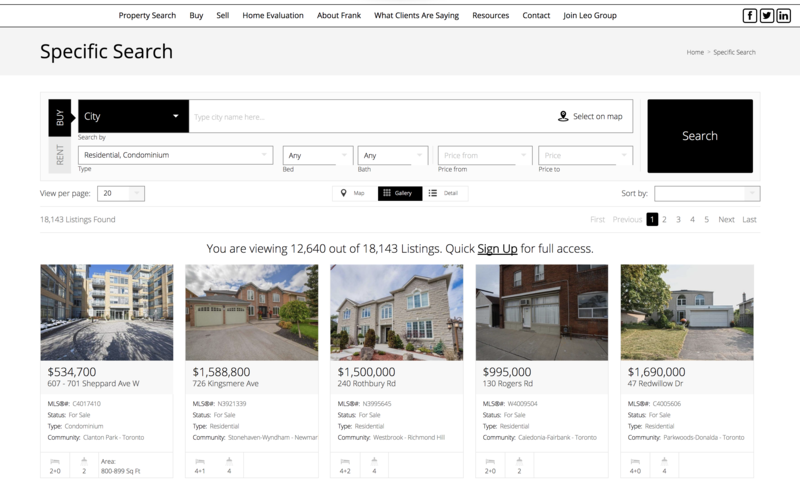 Brokers can track the kinds of properties their leads are looking at through VOW. This information can help you provide more targeted content to your most eager potential clients, building a solid business relationship and generating more business in the process. A VOW clearly provides many benefits to both lead and broker alike. Using it to enhance the functionality of your website will not only increase traffic and business to your site, but you’ll also be able to provide superior information specifically targeted to your best clients. 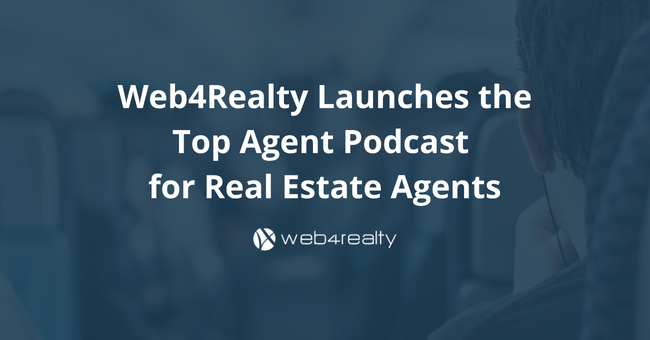 Try Web4Realty’s VOW Listings Software Free! (no credit card required).